MILWAUKEE -- Budget woes have one county supervisor proposing growing and selling hemp. 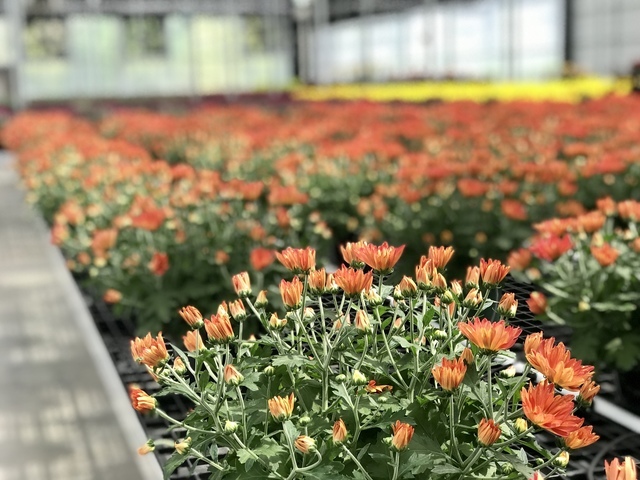 Farmers across the state are hoping to cash in on crop this year, now Milwaukee County may be looking into doing the same at the Mitchell Park Greenhouses. Supervisor Sylvia Ortiz-Velez is asking the county to do a study to find out how much money they could make by filling the 60,000 square-foot facility with industrial hemp. The Mitchell Park Domes get all the love, but it's the Mitchell Park Greenhouses that do all the work. "This is really a state of the art facility," Ortiz-Velez said. Built in 2014, the self-sustainable greenhouses provide plants and flowers for the domes and parks. "There's really nothing like it anywhere in the state," she added. Ortiz-Velez believes desperate times call for desperate measures. "I think we need to analyze the best use of these facilities," she said. 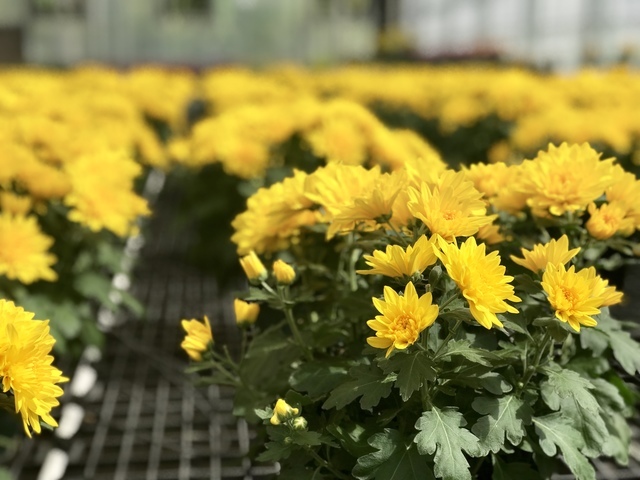 Ortiz-Velez suggests replacing thousands of these plants with the controversial crop. Hemp is allowed to be grown, processed and sold in the state. "Milwaukee County is very limited for how it can raise revenues," she said. Hemp expert Jim Naumann says this would be prime time for the county to grow, especially in a facility where it can be done year-round. "There's the possibility of generating the minimum of $800,000 a year," Naumann said. Aside from finding a different place to grow plants for the domes, a bigger obstacle for Ortiz-Velez may be convincing her counterparts. "I think once they realize the need for non-addictive alternatives for opiate use and they see the need for the revenue use for educating and keeping an industry strong that's already in our state, I believe they'll support it," she said. This suggestion will be discussed at a county board committee meeting on Friday. Ortiz-Velez doesn't know how much the study would cost.